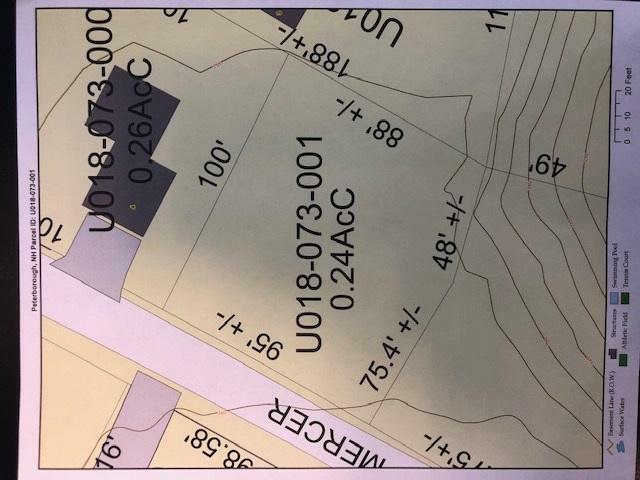 Make this open and level walk to town building lot the site of your next home! Town water and sewer along with high speed comcast available at the street. One of very few buildable lots this close to the village center. Courtesy of Colin Murdough of Bean Group / Peterborough.